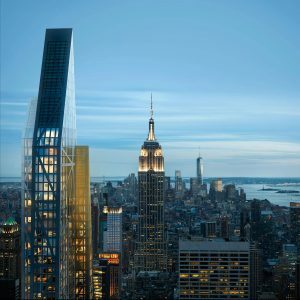 53W53: a new tower designed by Pritzker Prize-winning architect Jean Nouvel, next to The MoMA in Midtown Manhattan. Availability will include one, two, and three bedrooms, as well as full and half-loor park view residences. 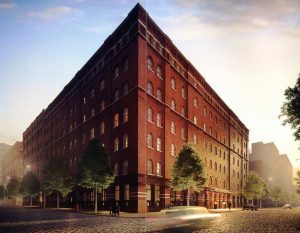 SOORI HIGH LINE – CHELSEA’S NEWEST ADDITION! 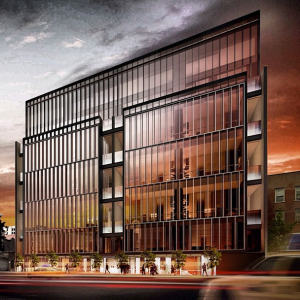 Soori Highline Condominium at 522 West 29th Street – the next big thing. Not yet released, 2016 occupancy. Are you interested in resrving your home of the future or investment? Let us know. Not yet released 443 Greenwich Street in Tribeca! Architect Cetra Ruddy has remastered the original creation fusing classical proportions and silhouettes with contemporary design. 53 homes designed to the highest standards with the greatest attention to the details. Contact us for additional information or to schedule a private pre-opening viewing! 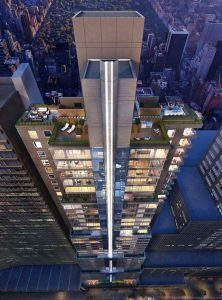 Highly Anticipated 135 West 52nd Street Highrise! Contact us for information on units that are not yet released and to schedule a private viewings. Designed by world renowned architect – Cetra Ruddy, it rises up 47 floors featuring 109 residences. It offers buyers a superb location in the heart of Manhattan, exquisite interior finishes and the highest level of services available including a 12,000 sq. ft. Private Resident’s club that will provide a state of the art fitness center, 75 ft. lap pool, yoga and massage rooms, media/screening room with fire place, golf simulation room, children’s playroom and roof top deck.